SKU: 504/2. 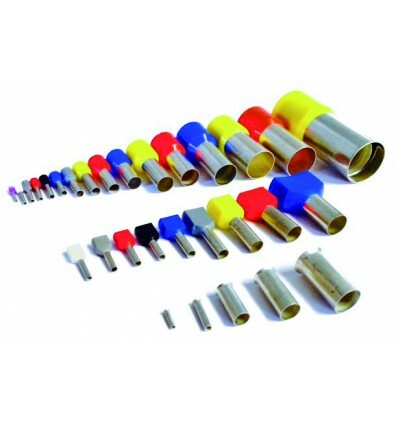 Category: Double insulated ferrules. 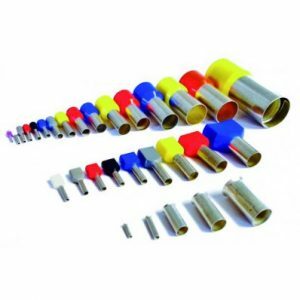 Tags: 1.0MM RED DOUBLE FERULE (pac 500), 504/2, double insulated, ferrule.